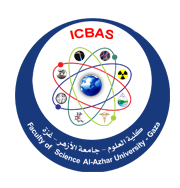 I am greatly honoured and pleased to officially announce the Third International Conference on Basic and Applied Sciences (ICBAS III) which will take place on 19th - 20th March, 2018. Since the quality and status of scientific research have become vital indicators in the global battle of institutional competitive advantage and performance, we would like to emphasize this increasingly critical theme. 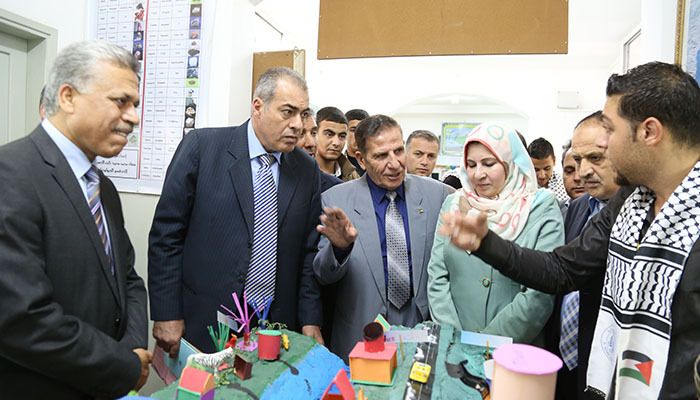 Scientific research gives universities the appreciation and recommendation amongst all communal societies that goes beyond all methods of regular education to be a mean of valuing countries' progress and achievements. ICBAS III seeks to provide clear solutions to current difficulties and empower the researchers to apply theories into practice and achieve challenging results that can compete with partner institutions all over the world. We carry the global vision to improve life on earth, and we have integrated vision shared with all community aspects to make tangible achievements and results, disregarding the peripheral thinking and avoiding mistakes, and finally to convert this vision into challenging and tangible reality. 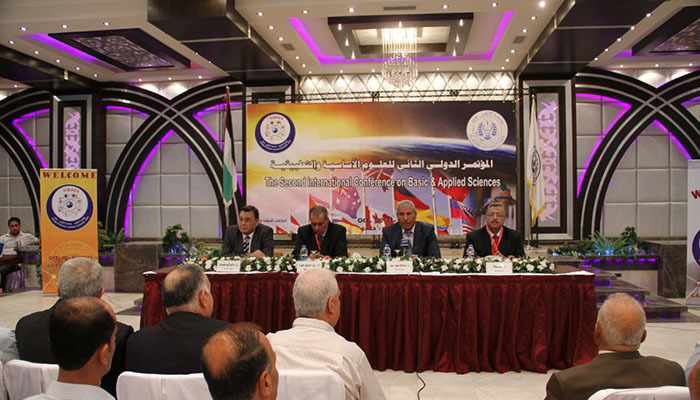 The objectives of the conference are to bring together leading scholars, researchers, and students to exchange and share their knowledge, experiences, and research outputs on the aspects of advancements in basic and applied sciences. This conference will provide opportunity to network and discuss the practical challenges encountered, and the solutions adopted in their respective scope of expertise worldwide. In view of the success achieved by the first and second conferences, we aspire to maintain this excellence and even surpass it to achieve greater success in this conference. 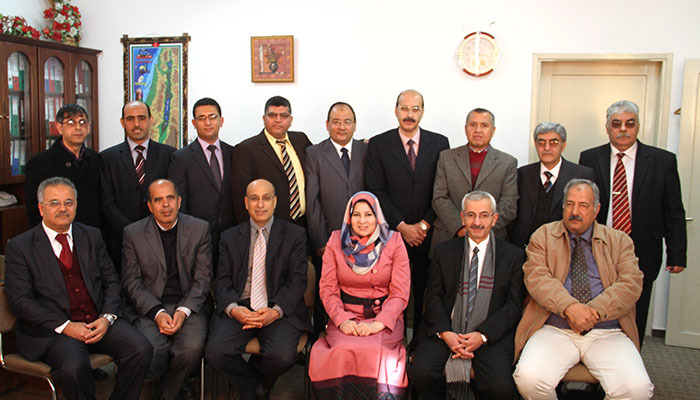 Finally, on behalf of the ICBAS III committees, we look forward to seeing you at Al Azhar University—Gaza (AUG) . We announce that the BOOK OF ABSTRACTS is now published. It is accessible here.